"The function of The Political Quarterly will be to discuss social and political questions from a progressive point of view. It will act as a clearing-house of ideas and a medium of constructive thought. It will not be tied to any party and will publish contributions from persons of various political affiliations. It will be a journal of opinion, not of propaganda. 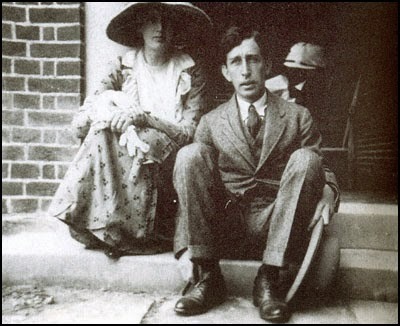 But it has been planned by a group of writers who hold certain general political ideas in common and it will not be a mere collection of unrelated articles..."
The areas Woolf wrote about were varied and cogent, and in this collection, we hope we have paid tribute to his work by including articles on the future of broadcasting, Labour’s foreign policy, the League of Nations and the United Nations, the personality of Hitler, music in the eastern bloc and espionage, security and liberty to name just a few topics. You can access these twelve articles here and we would be happy for you to share this wealth of archive material to new generations who may not know his work.